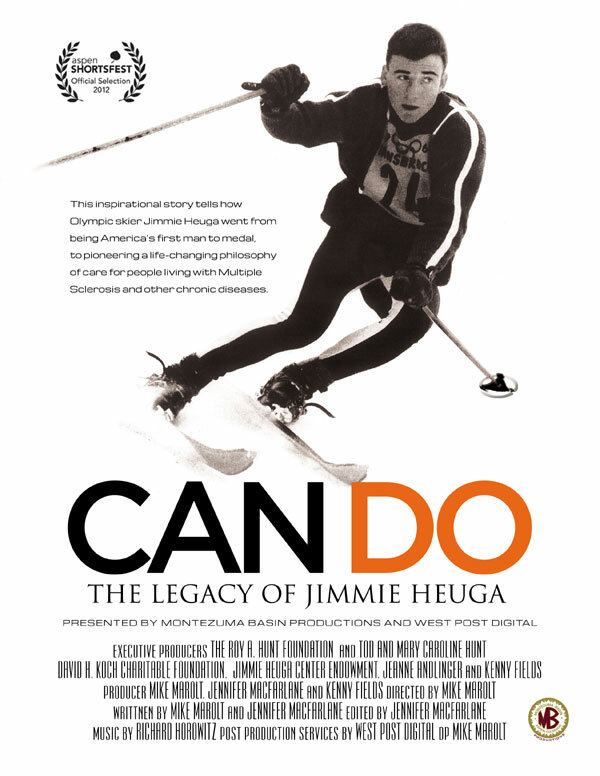 Olympic skier Jimmie Heuga will inspire you in this story of one man’s battle to live with a chronic disease. Through his own emotional and physical fight, Heuga pioneered a philosophy of care for people living with multiple sclerosis. To donate to the Endowment or for more information contact Richard Neustedter, Development & Promotions Consultant, at 408.307.1871 or by email at donor@jhce.org.